Hello my lovelies! Today's post is coming later than usual because I'm not feeling very well. I haven't missed a Monday Blues in 2 years though, so I wasn't going to miss this one. The polish I'm showing you today is one of the 60 new Kiko shades that recently came out. It's sort of an unusual polish but I really like it. Here's what I'm talking about. 525, also called Metallic Pastel Blue, is a sky blue metallic polish. I don't know about you, but I haven't seen many metallic polishes in this shade. It's a little unusual and I was on the fence about it, but after applying it I decided that I love it. The formula is nothing short of amazing, like with all Kiko polishes. 2 easy coats are all it takes to make it opaque. 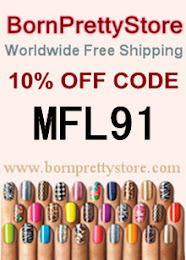 There might be a few streaks because of the finish, so if you don't like those you need to stay away from this polish. 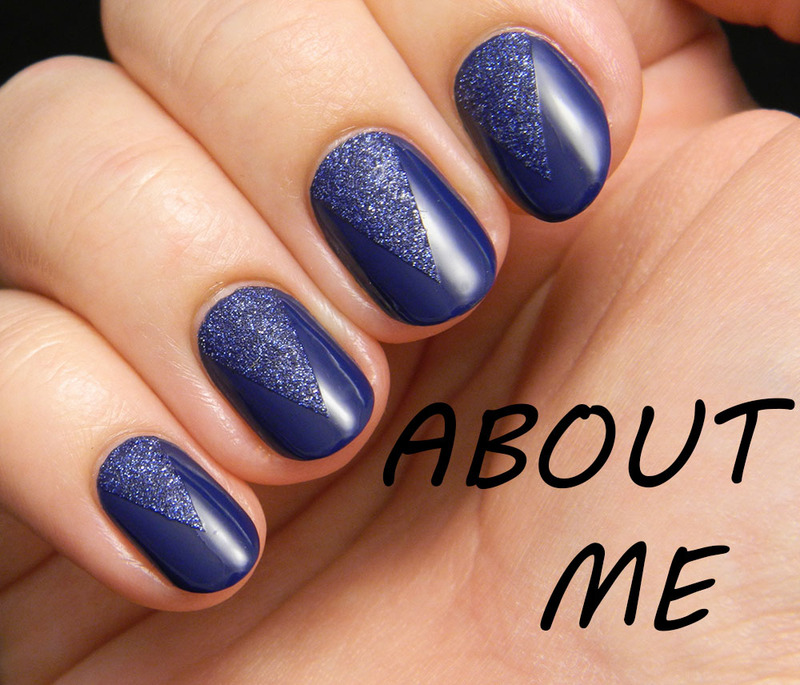 They don't bother me at all, especially after adding a coat of Seche Vite that evens everything out. Here's how it looks in direct light. 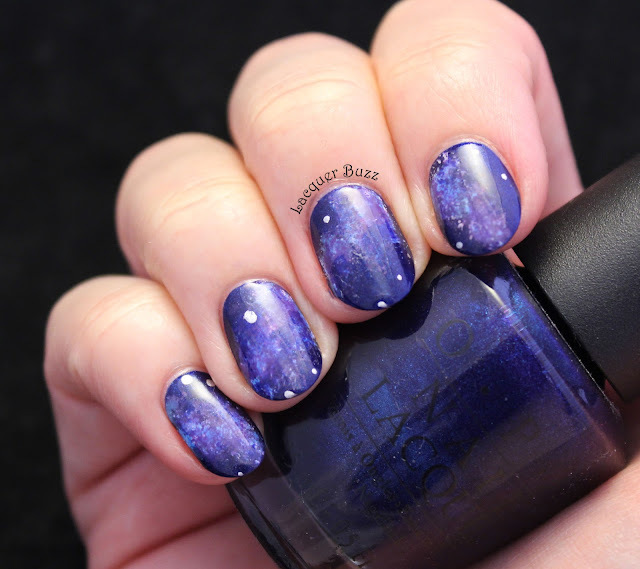 I am very curious about other people's opinions about this polish, so make sure you leave me a comment and tell me what you think. I personally love it and find it really unique. 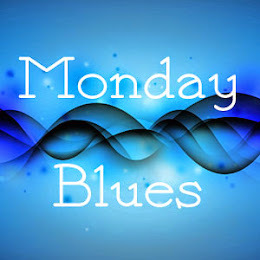 Don't forget that you can check out more Monday Blues by clicking the links below!